Avenue. Per animal, a permit costs $15 for City of Marquette residents, and $20 for non-residents. The park is open Nov. 1 through May 1 and is located at the Tourist Park area. Proof of a current dog license is required. The City Clerk, along with most local veterinarians sell dog licenses, as does the Marquette County Clerk. To purchase a license, you will need a paper copy of a current rabies certification from your veterinarian. Hunger Walk using City sidewalk, crossing City streets, and using the multi-use path. The walk will start at the First Presbyterian Church at 120 N. Front Street, proceed north to Fair Avenue, east to the City multi-use path, south along the multi-use path to Main Street, then west on Main St to Front Street, then north on Front Street returning to the First Presbyterian Church. No roads will be closed; however, volunteers will be stopping cars at road crossings and the public is asked to be aware of walkers crossing the street. Off-Leash Park Permits are now available for purchase at the City Clerk’s office, 300 W. Baraga Avenue.  Per animal, a permit costs $15 for City of Marquette residents, and $20 for non-residents. The park is open Nov. 1 through May 1 and is located at the Tourist Park area. Proof of a current dog license is required. Beginning at 5:30 p.m. and continuing through approximately 6:30 p.m. on Friday, Sept. 29, the Marquette Senior High School will be holding their annual homecoming parade. The parade will begin at the Graveraet School, exit west onto Hewitt Avenue to Third Street, proceed north on Third to Magnetic Street, west on Magnetic to Lincoln Avenue, north on Lincoln to College Avenue, and then west to the MSHS High School parking lot. Thursday, Sept. 28, to through traffic beginning 3 p.m. until 12 a.m. due to an unexpected water leak. The City of Marquette Arts and Culture Center, in cooperation with the Marquette Regional History Center, is excited to announce the 2017 Holiday Art Sale, to be held on Saturday, Nov. 18 from 10 a.m. to 5 p.m. For the first time, the sale will take place at the Marquette Regional History Center, located at 145 W. Spring St. The change in venue is an effort expand this annual holiday tradition. There will be a $2 admission fee. Fee includes entrance to the Art Sale, Fancy Bake Sale, Exhibits and Annual Dollhouse Event, “Dollhouses, Toys and other Fun Stuff”. All proceeds support the MRHC, a private non-profit 501c3. For more information, including a list of participating artists, click the link below. It is anticipated that Sugarloaf Avenue intersection at Wright Street will be open to two-way traffic beginning on Friday, September 29. There will be a limitation for traffic heading north to Sugarloaf Avenue from that traffic traveling east on Wright Street and north on Tracy Avenue as access to Sugarloaf Avenue from these directions will be cut off for one more week. The opening of Sugarloaf Avenue will result in a new traffic shift for Wright Street between Lincoln Avenue and Industrial Parkway. Traffic will be shifted to one lane on the south side of Wright Street by the use of temporary traffic signals. In addition, Lincoln Avenue will be closed to through traffic south of this intersection. This work will be completed by October 20. South Lake Street, between South Hampton Street and US 41, will be closed Thursday, Sept. 28 to through traffic until 6:30 p.m. for a water line installation. As part of the ongoing Street Improvements Project, Payne & Dolan, Inc. will begin milling on Wednesday, Sept. 27. Paving will begin on Saturday, Sept. 30. Initial milling work is slated to begin on Genesee Street and asphalt paving is to start on Baraga Avenue. All work is scheduled to take place under flag control or temporary closure to through traffic. The following is a sequence of the planned schedule and the approximate dates for milling & paving. The above dates are approximate and due to weather and other circumstances, milling and paving may move a day or so earlier or later. Please also adhere to the temporary No Parking signs that will precede the milling and paving. As always please follow all traffic and detour signing.